When you install blogger blog you need to install Google analytics on your blog and search about How to Add Google Analytics in Blogger. 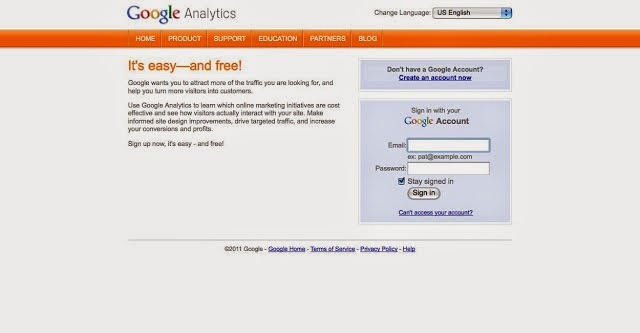 Now we provide you full tutorial about install Google Analytics on your new blog. Every blogger want to track their blog traffic and need to know where comes traffic their blog and which source. So Google Analytics is the best way to do this job. Google Analytic tracks your blog traffic with source of traffic, page views of content, location and real time on your blog. Now you need to help how to install Google Analytics on your blog. We provide you step by step guide to install Google Analytics on blogger blog. Now sign in with Google account or create new Google account. Once you signup Google Analytics Please add your website Name which you want to track traffic as shown in below picture. Now add your blog address on web site URL box and click on Get Tracking ID button. Now when you click on Tracking ID then you went to new page where you saw tracking ID of your blog as shown in below picture. How to Install Google Analytics to Blogger? Go to Blogger Dashboard and click on settings then other as shown in below picture. 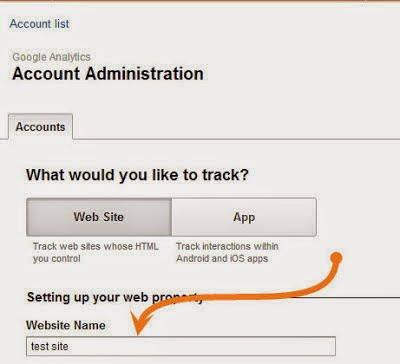 Go to Analytics Web property and paste your Tracking ID here. Go to Blogger Dashboard and click on Template then Edit HTML. 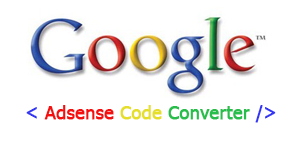 Copy and paste Tracking code from Google Analytics just above it. You're done. 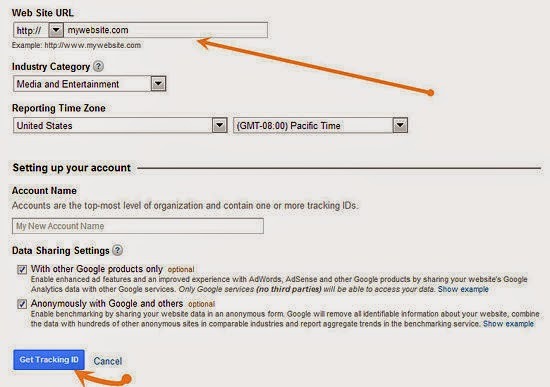 It’s very simple two ways to install Google Analytics, Please follow steps as you wish to install.